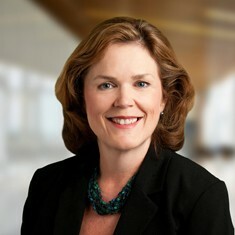 Vivian Barnes joined Ackerman & Co. in 1996. She directs asset and property management services, financial services and the day-to-day operations for the company. In this role, she is responsible for developing relationships with owners/investors to deliver asset management services. She oversees the financial administration of the company, its developments and the properties it manages. Vivian began her career in commercial real estate and financial services more than 25 years ago in commercial real estate lending. Prior to joining Ackerman, she managed financial services for commercial, retail, industrial and construction projects with CARTER and Cushman & Wakefield. Vivian is proficient in MRI, Skyline, Timberline, Kardin and AvidXchange software.